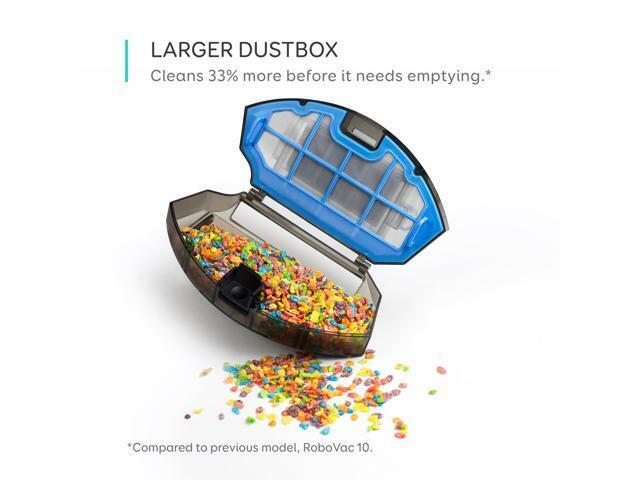 Low-profile design allows it to go under furniture and eliminate hidden, hard-to-reach dirt. 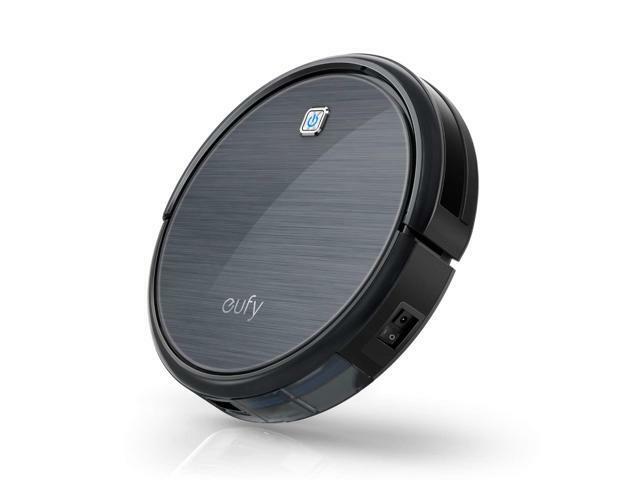 It easily sweeps over rugs or crosses thresholds to the next room. 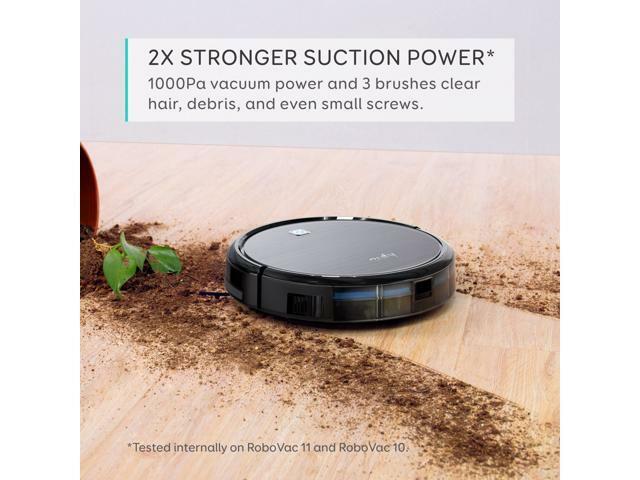 A combination of counter-rotating side brushes, a rolling brush and powerful suction ensure a thorough clean. Dirt is effectively loosened and extracted from the floor, then vacuumed into the dust collector. 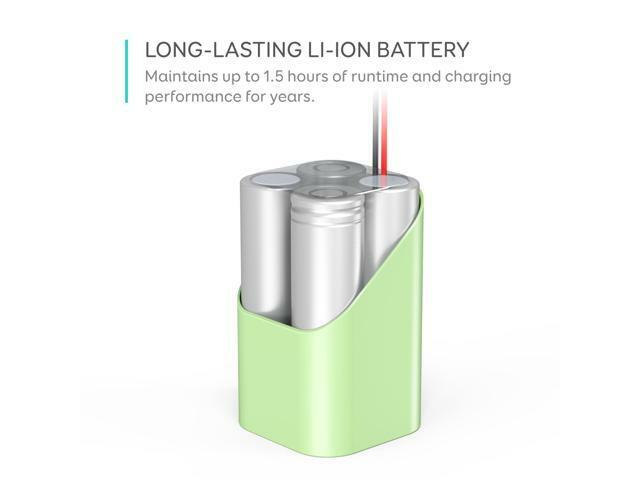 33% larger dustbin* allows RoboVac to pick up more dirt and dust to take full advantage of the 1.5 hours of cleaning power the 2600mAh li-ion battery offers. Anti-scratch tempered glass cover gives a sleek look and superior protection. 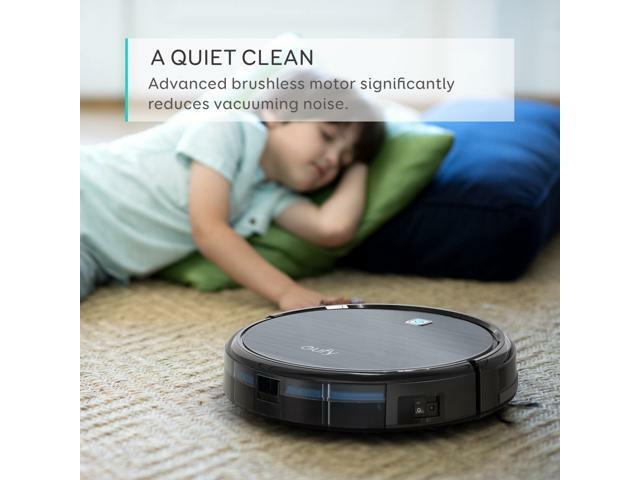 RoboVac uses two filters and one high-performance filter to achieve a clean home. - Only one scheduled cleaning session can be set per day. Scheduled cleaning session must be activated daily. 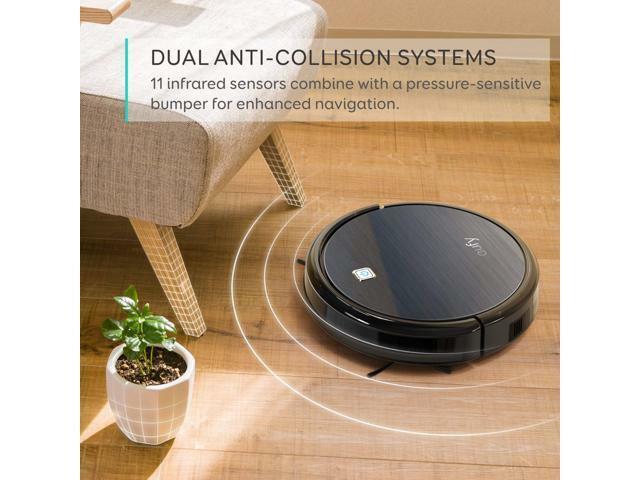 *Compared to previous model, RoboVac 10.